Redefining the modern estate family home, the luxurious Sumara is a two-sto..
4 Bd, 4.5 Ba 4,625 sq.ft. Crafted with painstaking detail, the Seville is a beautiful estate family h..
4 Bd, 4 Ba 3,950 sq.ft. The essence of grandeur in a modern estate family home, the luxurious and h.. Capture the essence of beauty and elegance in the modern estate family home..
5 Bd, 4 Ba 4,389 sq.ft. A model of taste and refinement in a modern estate family home, the two-sto..
5 Bd, 4 Ba 4,481 sq.ft. Perfect for the family that desires upscale living and lavish entertaining,..
4 Bd, 3.5 Ba 4,047 sq.ft. A magnificent example of the modern estate family home, the beautiful two-s..
4 Bd, 4 Ba 3,766 sq.ft. Nestled on a desirable premium site, the exceptional 2-story Seville is a 4..
One of our most popular floor plans, the Colinas has it all for every lifes..
5 Bd, 4.5 Ba 4,647 sq.ft.
. 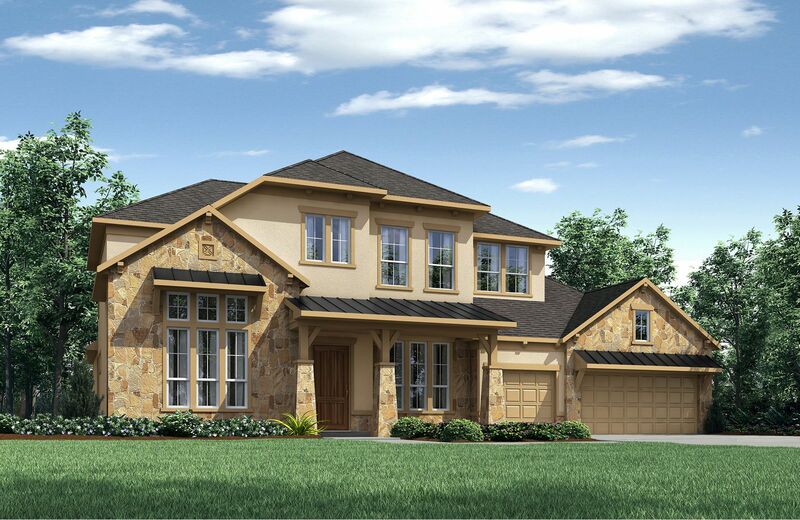 This Drees exclusive community boasts beautiful home sites with trees and..
Search new homes for sale in Cedar Park! If you are looking to buy brand new homes for sale in Cedar Park - browse floor plans, view photos, models, and pricing. You can also see new construction homes in Cedar Park and request an appointment or more information about a specific new home.